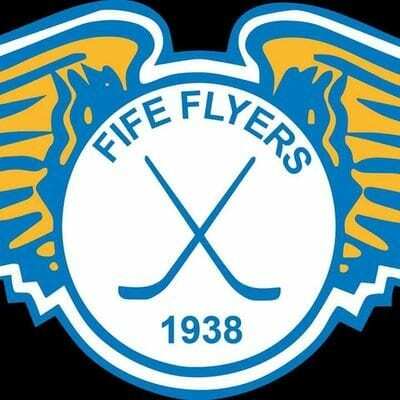 Highlights from the Elite League game between Fife Flyers and Edinburgh Capitals on Tuesday, 6th March. 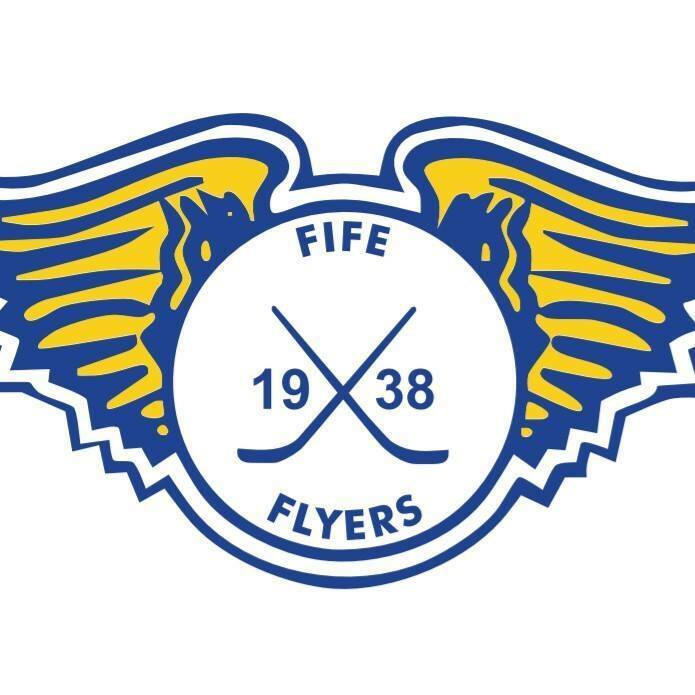 Highlights from the Elite League game between Fife Flyers and Braehead Clan on Saturday, 28th November. 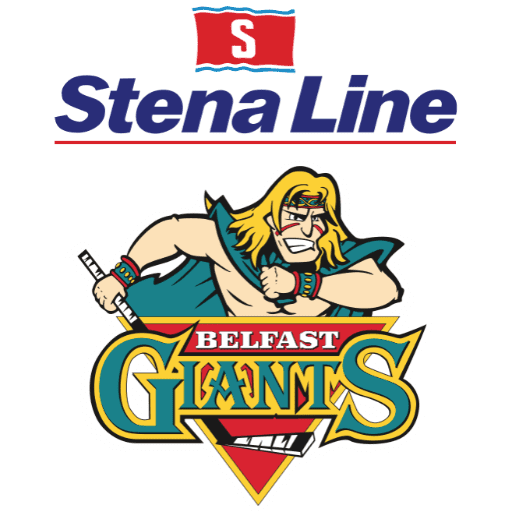 Highlights from the pre-season game between Belfast Giants and Braehead Clan on Saturday, 27th August. 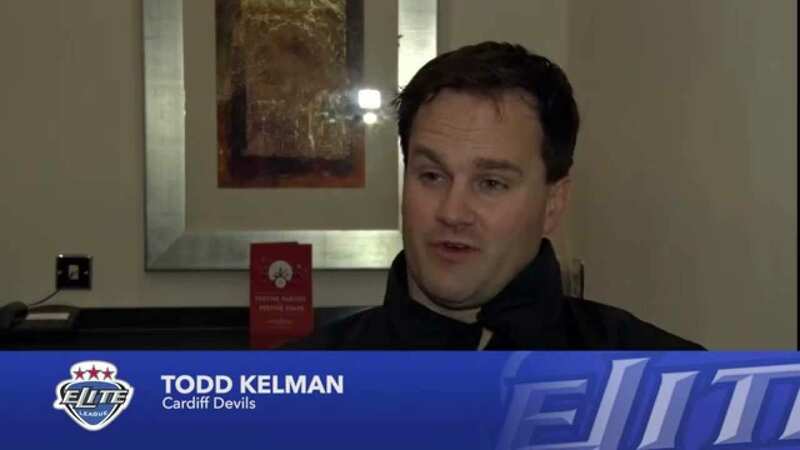 Following yesterday’s Elite League board meeting, Cardiff Devils’ Managing Director Todd Kelman took questions from fans on Twitter using the hashtag #ASKTK – check out the video above to hear what he had to say.